I just completed a design called Skull Feels. 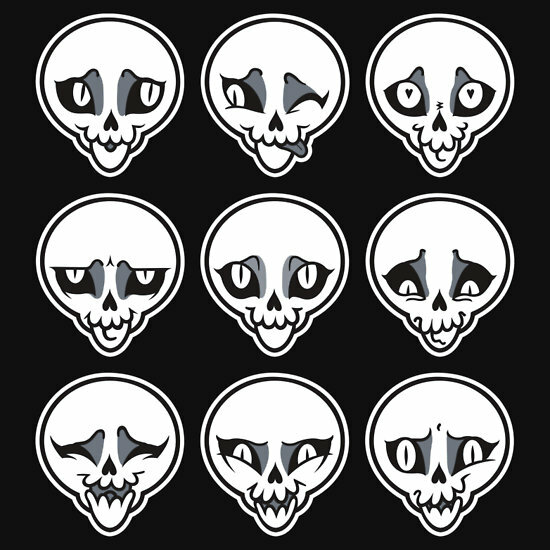 Nine skulls with different expressions, pretty straightforward right? NOPE. Sometimes it takes a while to get to where you want to be. This design had some screw ups, which I worked on, and I think it came out good in the end. Here is an example of the final products I made with this design. 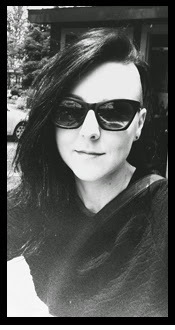 See it all turned out ok. The background of these items (except for t-shirts) have a faint bones pattern that you can see up close. 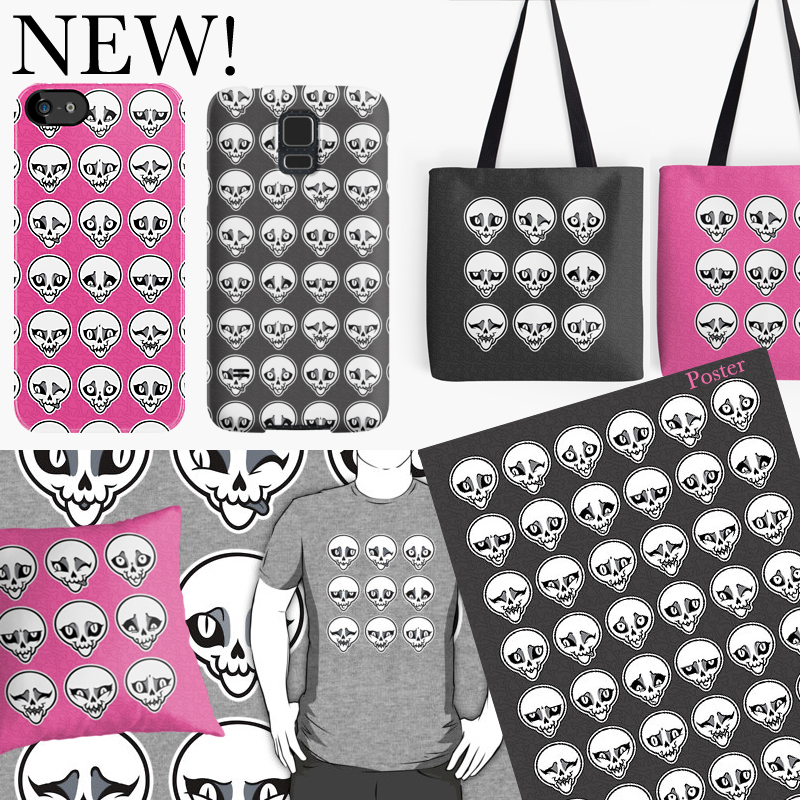 These things are available at my Redbubble shop. You can see bigger and clearer images of A TON of items I put this design on. The GREY VERSIONS are here. And the PINK VERSIONS are here.